Korydallos Prison in Athens has become a "hotbed of death" for the Albanians. 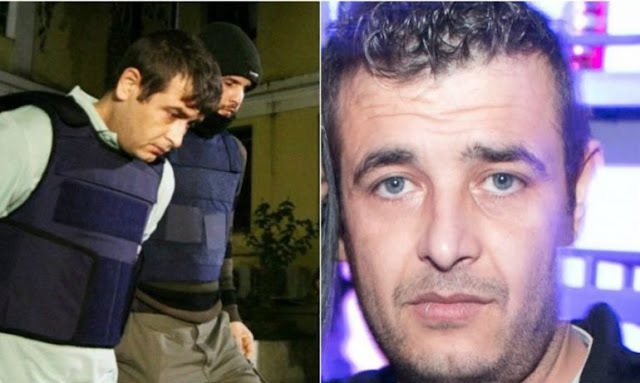 This Monday an Albanian, identified as Albert Bako, is killed inside prison facilities. Bako was sentenced to prison, as in November of 2014 he opened fire at a local facility in Mikrolimano, Piraeus, injuring 14 people. But he is also remembered for another serious incident, such as the assassination of the lawyer Michalis Zafeiropoulos, where he was a collaborator in the crime. Meanwhile, it is alleged that his murder was carried out by members of a rival gang.